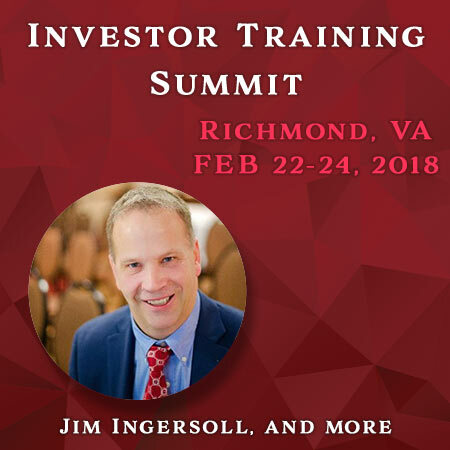 You Are Invited To Join Jim Ingersoll’s Powerful Line-Up Of National Investing Speakers & Panelists on February 22nd, 23rd & 24th in Richmond, VA!! 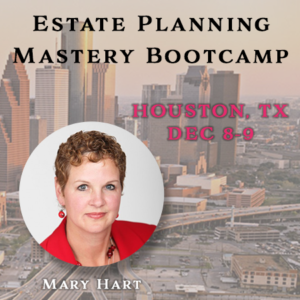 Accelerate your deal flow and Massively increase your cash flow!!! 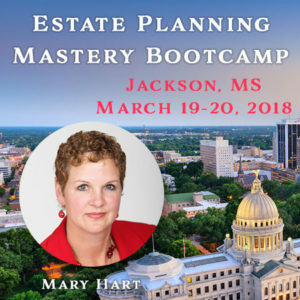 Are you ready to travel more, spend more time with your family, create true passive income, stop worrying about your 401k and jump off the hamster wheel?